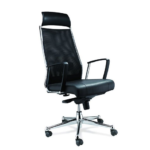 Buck Executive Office Chair is a mesh high back seat that comes with headrest and armrest. Firstly, majority of our office seating furniture are built with ergonomic features. Secondly, the Weight Tension Control is adjustable to the users weight to ensure controlled smooth reclining action. Finally, standard Tilt Lock is designed so that the Seat and back moves in tandem, lockable in upright position only. Adjustable arm can be adjusted to user’s preferred position but the fixed arm cannot. Moreover, The Gas Lift Adjustment raises and lowers the height of the swat to fit the user. 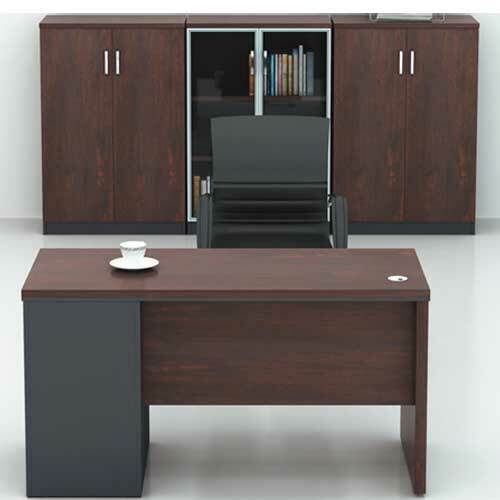 For a classy seat, order Buck Executive Office Chair in Lagos Nigeria. Soft casters: Made of urethane or soft rubber. For use on hard surfaces such as tile and wood. Hard casters: Made of hard rubber and plastic (nylon). For use on carpets or carpet squares. Glides: Metal or plastic discs attached to a legs to help it move. For use on commercial carpets and floors. 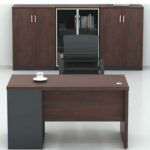 For a furniture that fits every surface, therefore buy Buck Executive Office Chair in Lagos Nigeria. Thank you for visiting mcgankons.com. Please be informed that any record you submit on our website is safe. You information will not be shared with the third party. To learn about any new deals we may be offering, feel free to give us a call or send us an email. 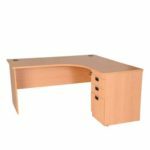 We wish you a wonderful time surfing through the wide categories of products. 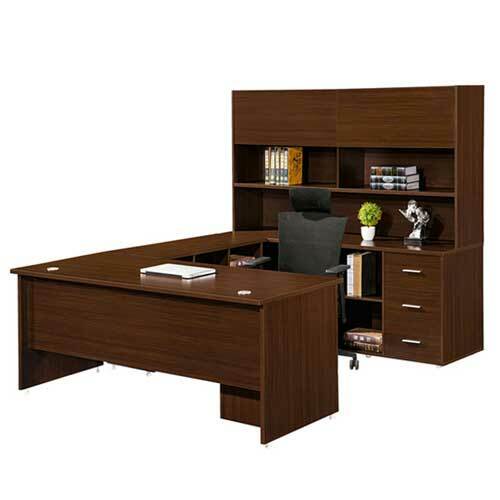 Hence, buy Buck Executive Office Chair in Lagos Nigeria.